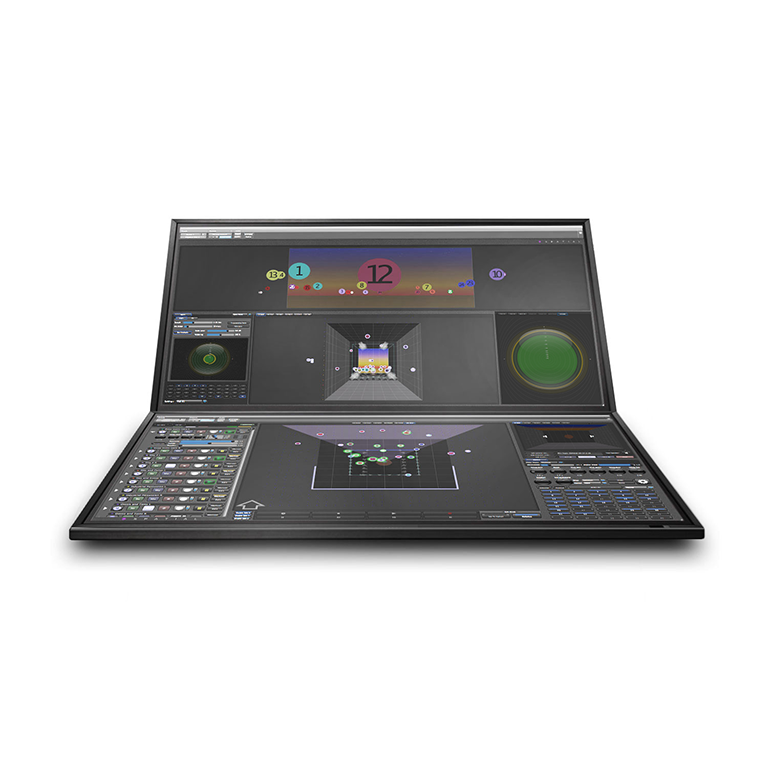 DSpatial Reality VR converts Pro Tools into a complete native 3D binaural workstation, redefining the classic concepts of reverberation, panning and mixing, and unifying them into a single unique product. It provides a real time convolution reverberation with IR modeler, proximity and distance effects, doppler, walls, doors, immersive tools, a monitoring section and 10 points multi-touch capability. Up to 100 mono inputs + 100 bed inputs. Binaural, stereo 2D and stereo 3D modes.